Add some shine to your Cadillac with these Silver Machined Klutch SL14s. Get rid of your boring stock wheels and make your Cadillac look more aggressive with a set of Klutch SL14s. You can finally achieve that look you've been longing for. 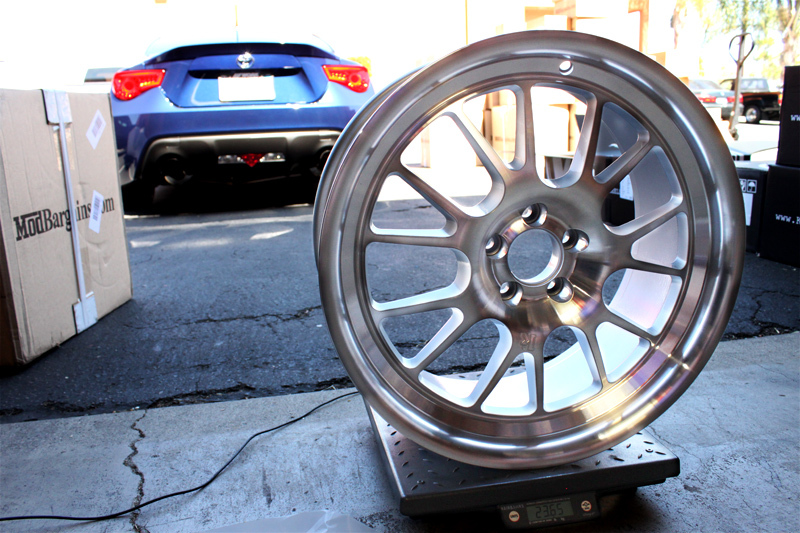 Klutch Wheels' SL14 Silver Machined Wheel was made to stun anyone who looks at it. The double spoke design gives your car a sporty look and a deep dish to give it depth and a wider looking stance. The machined silver color is coveted and gives it the industrial look while still maintaining a shine that will make even the most skeptical show-goers enjoy the fit and finish of your wheels. 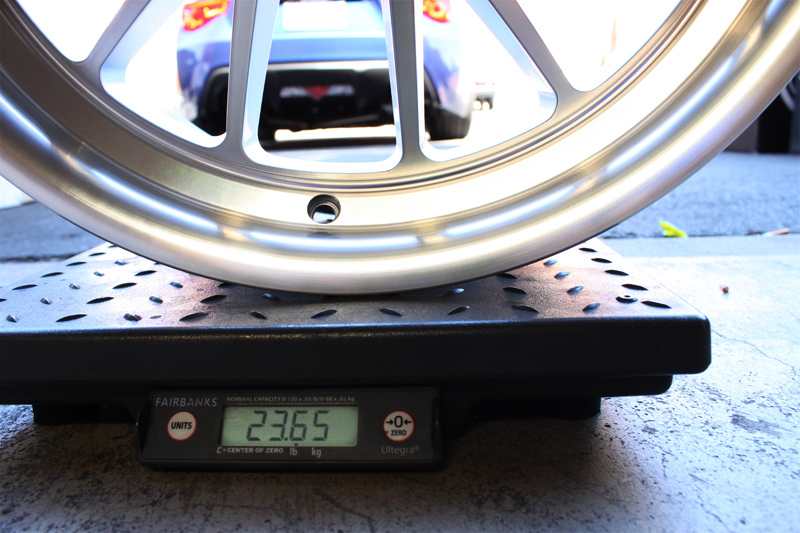 On top of the great looks, the Klutch Wheels SL14 is very strong and light to give your car both fitment and function. The lighter a wheel is, the more stress it takes off of your motor during starts, straights and stops. And since it is strong, it can endure some sporty driving as well as the everyday stresses of driving from point A to point B. Never has there been a wheel that has this much performance and style for such a low price. But of course Klutch Wheels has done it. 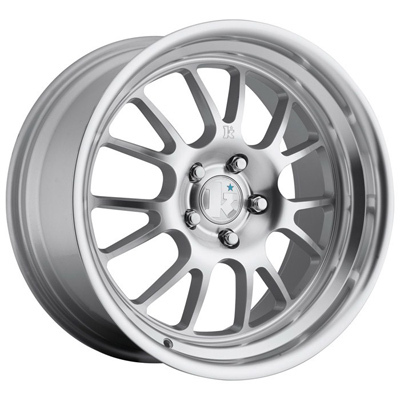 So if you're looking to get a set of Klutch Wheels SL14's in silver machined color, call ModBargains at 714-582-3330 to make an order and get the right fitment for you. 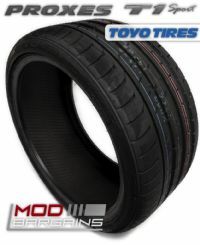 Why Buy Your Wheels from ModBargains? 1. 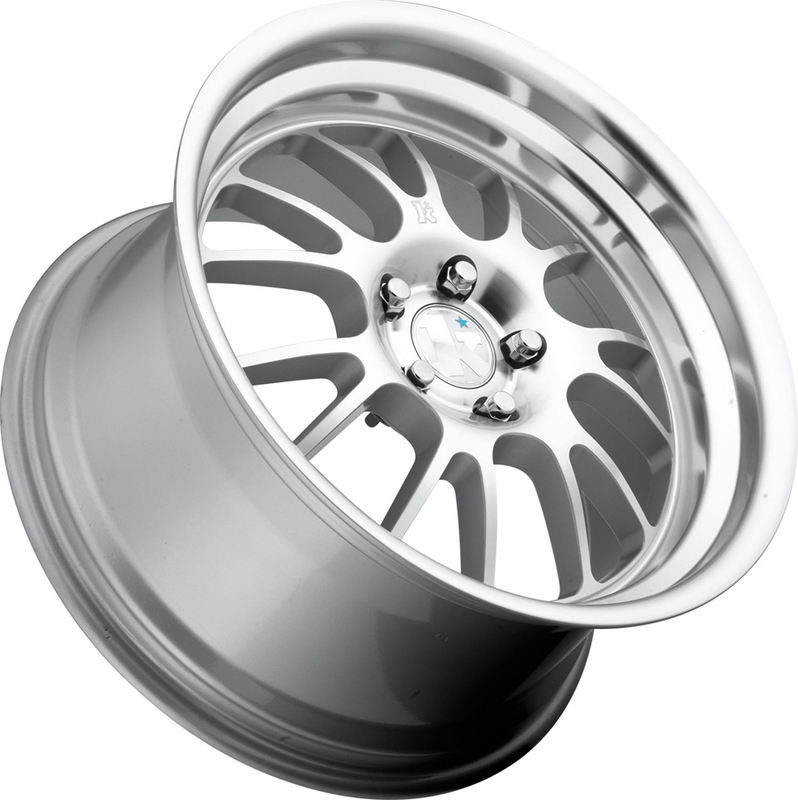 With the knowledge we have, we will provide you with any information on these wheels without hesitation. 2. ModBargains provides top notch customer service and fast delivery times. 3. We guarantee the fastest shipment. 4. We're obsessive about making our customers happy. 5. We offer some of the lowest prices on Klutch Wheels. Shipping within the U.S. for these wheels is a flat $99. International shipping quotes are available via email.